The automotive industry is known for its unique trading requirements and navigating them on an ongoing basis can be taxing for suppliers. SUR&R found this to be true and were greatly encouraged when they could leverage the experts and full-service EDI from SPS. 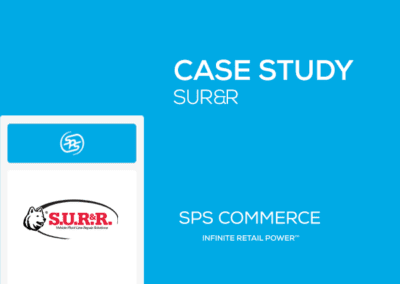 With SPS Commerce Fulfillment, SUR&R has saved more than 20 hours per week and are able to apply these resources to work on other customer service initiatives. Received incomplete orders from trading partners, requiring additional manual entry and checkpoints. 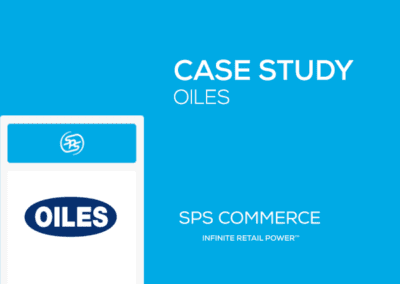 Consulted with the experts at SPS to automate the addition of missing data and validate quantities within SPS Commerce Fulfillment. Hands-free order management process from order to invoice. SUR&R Auto Parts is a subsidiary of Husky Corporation and a leading supplier of fluid line repair kits and specialty tools to the automotive aftermarket industry. They process orders, shipping documents and invoices with nationwide retailers using EDI. Recently, the volume of orders from one of the company’s key customers increased. This is good news for the business but would put added strain on their Customer Service department. This customer’s EDI documents came to SUR&R without pricing details and often had inaccurate quantities. This meant that the SUR&R Customer Service team had to manually enter or check this data on every order so the correct items could be shipped, and invoices could be created. Each order could take up to 30 minutes to validate. It was a tedious process for their Customer Service team, especially when 1,000 or more orders were received monthly. As the retailer was unable to change their EDI orders, SUR&R looked for a way to eliminate these manual data checks through automation. 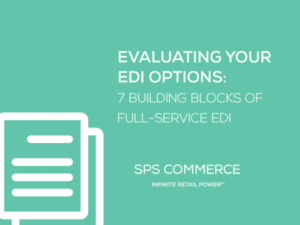 They reached out to their EDI provider, SPS Commerce, asking for guidance on how to tailor SPS Commerce Fulfillment to automatically populate the EDI orders with pricing and validate quantities. 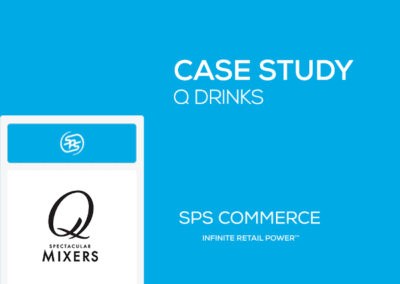 “The SPS team listened to our business needs and did some ideation to quickly identify a way to address it using the technology’s advanced rules,” said Josh Lombardi, Customer Service Representative at SUR&R. “They walked our staff through the changes needed on our side to make the rules work. The result was a new quick entry process that cut order processing time to two minutes or less. 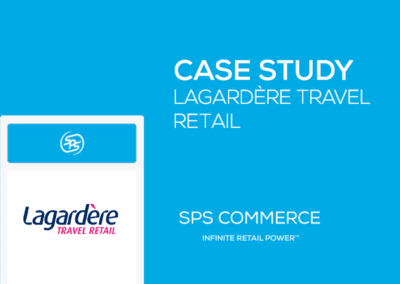 With SPS Commerce Fulfillment, SUR&R has saved more than 20 hours per week and are able to apply these resources to work on other customer service initiatives. The automotive industry is known for its unique trading requirements and navigating them on an ongoing basis can be taxing for suppliers. SUR&R found this to be true and were greatly encouraged when they could leverage the experts and full-service EDI from SPS. Prior to automation, the SUR&R warehouse and shipping staff would frequently need to unpack an order due to change to its pick list from errors found on the EDI order. Inaccurate quantities on the customer’s orders were not uncovered until after the order almost ready to ship and the label and the order showed a mismatch. The teams would need to open boxes and repack the correct items. Today, the orders are verified with related shipping notice, so items and quantities are confirmed well before it reaches the warehouse. Full-service EDI includes more than technology, its the staffing and experts to make it run on your behalf. Our latest whitepaper tells you much more.